“It was like The United Nations”, observed the sales director in describing the makeup of the sales team that had just arrived from his company’s consortium partner. Planning for preparing the multimillion-dollar bid was in full swing now that the team from the lead contractor in the consortium (a Fortune 1000 company) had arrived in its subsidiary partner’s boardroom. The assembled group was not quite what had been expected; around the table now sat the organization’s top brass: The Regional CEO and COO, as well as the Business Development Director of the lead partner organization. More surprisingly still, the organization’s Regional CFO and Head of Procurement were also present. As the manager reflected on the seniority and diversity of the sales team assembled, the only analogy that seemed to fit was that of The United Nations. 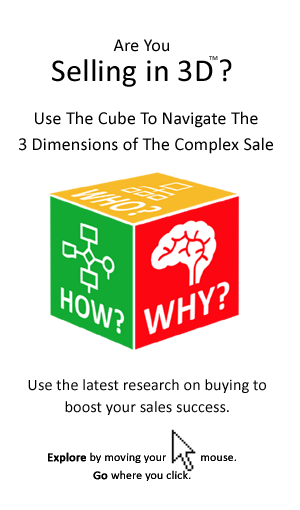 “The sales proposal-building team had been pulled from right across the organization, representing not only different regions, but also different functions at the most senior level”, he added. Does your sales team look like a community council, or The United Nations? Are you ‘playing tag’ with all those who will be represented on the buying team – matching like-for-like to mirror the increasingly cross-functional and senior nature of buying? Is there sufficient input from senior management in your preparation of big sales proposals/tenders? 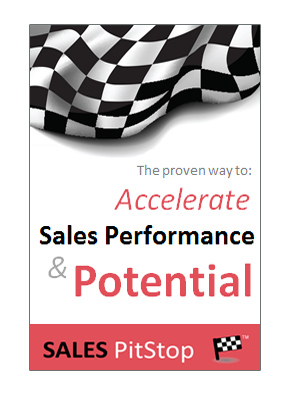 Are you leveraging the purchasing knowledge within your organization in terms of sales proposals?